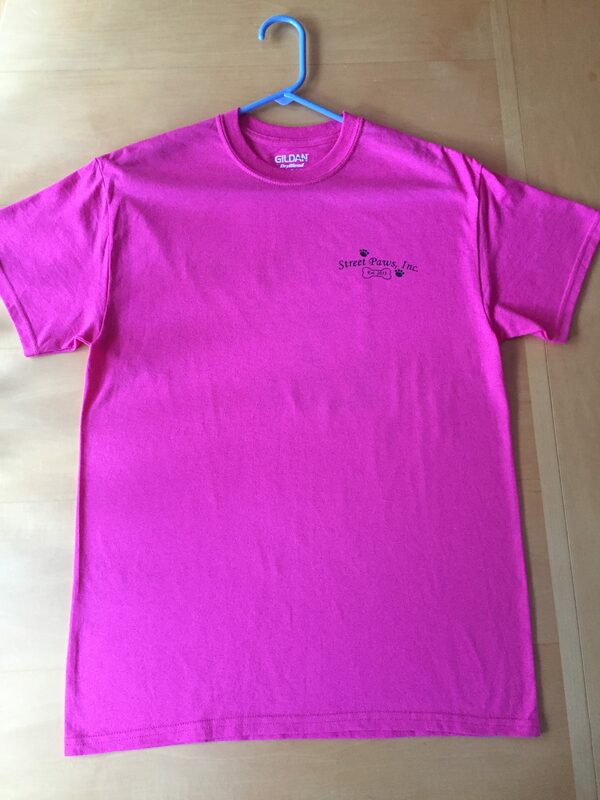 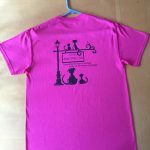 Support us with this pink Street Paws T-shirt. 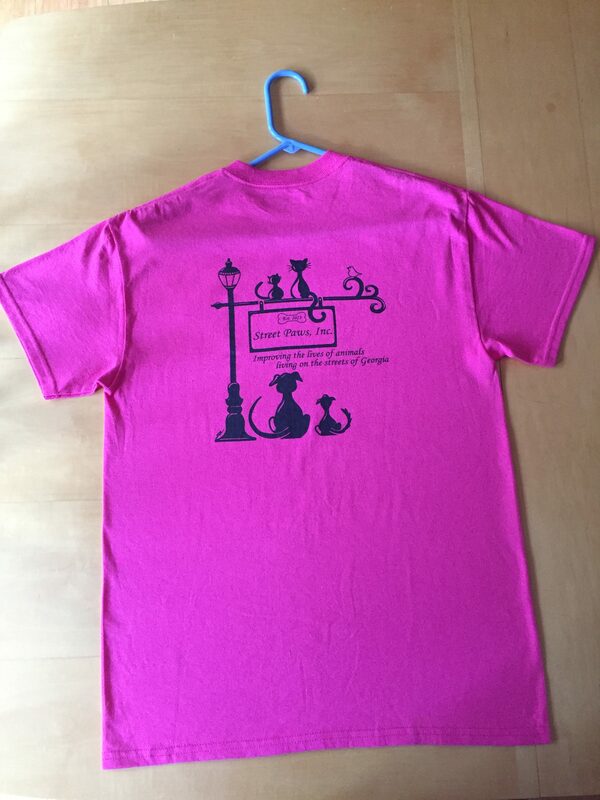 Support us with this pink Street Paws T-Shirt. 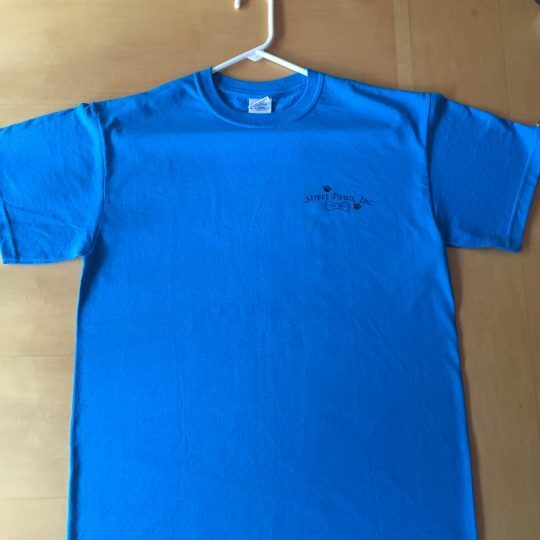 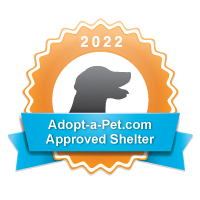 Email kristi@streetpaws.org to purchase one!